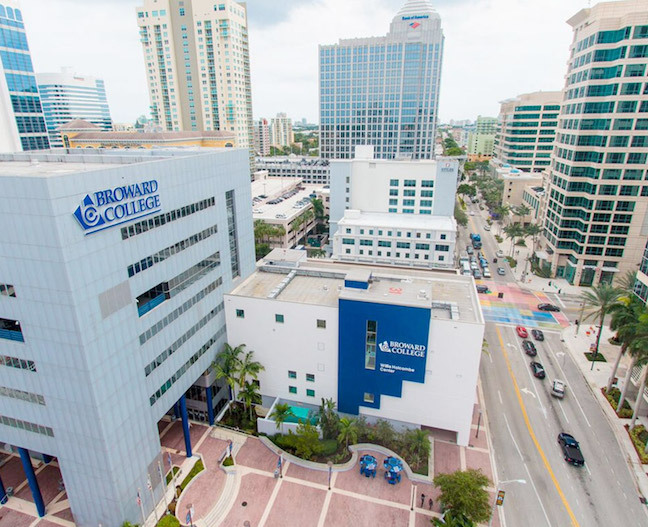 Broward College is one of the most frequently searched colleges in America, according to a recent internet keyword search of United States colleges and universities. Broward is a public state college located in Florida. The school was established in 1959, and currently maintains an enrollment of more than 67,000 undergraduate students each semester, in both credit and non credit courses, at no less than 20 locations in and around Fort Lauderdale. Notable Broward alumni include former Fort Lauderdale Mayor Jim Naugle, former Governor of Maryland Parris Glendening, and Emmy award winning reporter Jonathan Walton, as well as a number of MLB stars, to name a few. 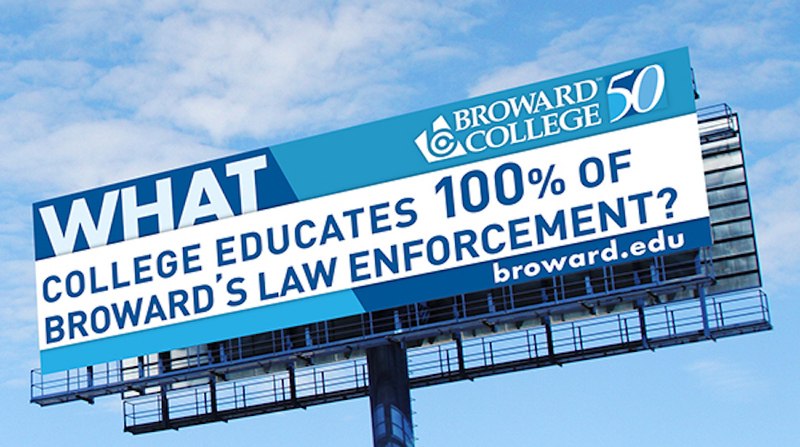 Broward is accredited by the Commission on Colleges of the Southern Association of Colleges and Schools. 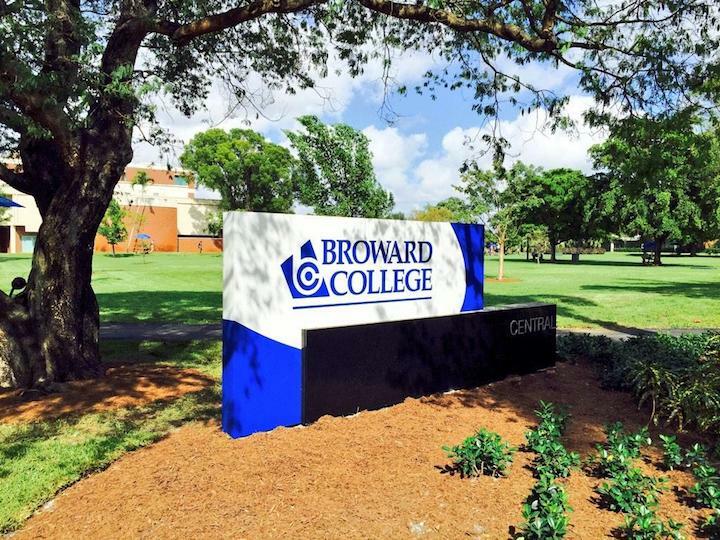 Here are the answers to some of the most frequently asked questions about Broward College. 1. Where is Broward College? 2. What types of degrees are offered at Broward College? Broward awards Associate of Arts degrees, Associate of Science degrees, Associate of Applied Science degrees, and Bachelors degrees, as well as quite a few skilled trade and technical certificates. 3. What courses and programs are offered at Broward College? 4. Who should attend Broward College? Broward is an excellent choice for Florida residents of any age who want to save money on their college educations, especially those who live in the general area of Fort Lauderdale. Broward also features numerous skilled trade certificate programs for people who want to join the workforce immediately after graduation. 5. Why attend Broward College? Broward has an open admissions policy. Broward is cheaper than local universities. Broward has a great number of academic and professional programs to choose from. Broward allows easy transfer to four year universities such as Florida Atlantic University and Florida International University, among others. 6. How much does it cost to enroll at Broward College? Other fees may also apply. These may include application fees, registration fees, lab fees, and others. Financial aid may be available in the form of scholarships, grants, loans, and work study programs, to help students pay for their educations at Broward. 7. How long does it take to earn a degree from Broward College? For a full time student at Broward, it should take about two years to earn an Associate's degree, and about four years to earn a Bachelor's degree. However, approximately four out of five students enrolled at Broward attend the college part time. For these students, the process of earning a degree may take at least 50 percent longer. 8. What are the Broward College campuses like? The Central campus of Broward spans 152 acres, and is home to many academic and administrative buildings, not to mention the Buehler Planetarium and Observatory, the Institute of Public Safety, the Health Sciences Center, the Mayer Gymnasium, a concert hall, a visual and performing arts facility, and a collegiate high school, among others. This campus also houses an enviable art collection. The South campus occupies 103 acres in Pembroke Pines. This campus is primarily home to the college's Aviation Institute at nearby North Perry Airport, as well as a large regional library. The North campus sits on 113 acres in Coconut Creek, and contains more than a dozen buildings. These include another Health Science Center, another library, a Manufacturing program, a Golf training center, and the Omni Auditorium. Broward's Downtown Center is located right in the heart of Fort Lauderdale, literally near everything. This location features a Language Center. There is no on-campus student housing at Broward, although there are many affordable apartment communities nearby. The athletic teams at Broward are called the Seahawks. The Seahawks compete in the Southern Conference of the Florida State College Activities Association, which is part of Region 8 of the National Junior College Athletic Association (NJCAA). The school colors are blue and white. Intercollegiate sports for men and women at Broward include Baseball, Basketball, Soccer, Softball, Tennis, and Volleyball. According to CampusExplorer, the student body at Broward is a healthy racial and ethnic mix of roughly 33 percent African American students, about 33 percent Latino students, and around 26 percent Caucasian students, among others. 9. What are the Broward College neighborhoods like? The whole Fort Lauderdale area is a warm, sunny place where many tourists like to travel and countless seniors long to retire. Fort Lauderdale features all the amenities anyone could need, and most people don't need a car to get around these areas. The Weston Center is located inside the Weston library in Weston, and features credit and non credit courses. 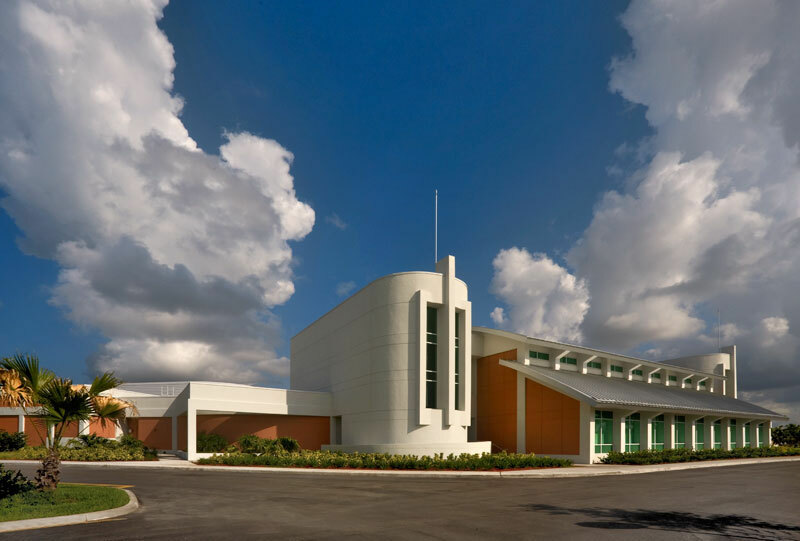 The Broward Maroone Automotive Training Center, located in Miramar, is a 23-acre site situated near the Broward-Miami Dade County line. The Tigertail Lake Center in Dania Beach is the site of the school's aquatic and water sports classes. Attractions within walking distance of the Downtown Center include several museums, many eateries, countless conveniences, and the Tarpon River just one block to the south. Broward also has four international learning centers in Ecuador, Peru, Sri Lanka, and Vietnam, as well as Study Abroad programs to England, Germany, India, Italy, Spain, and Vietnam. 10. What are the distance learning options at Broward College? Broward, like most colleges these days, has many online courses available. 11. What is the contact information for Broward College? You can reach the A. Hugh Adams Central or the North campus of Broward, call 954-201-7350. To contact the Broward's South campus, call 954-201-8100. To reach the Downtown Center of Broward, call 954-201-7200.